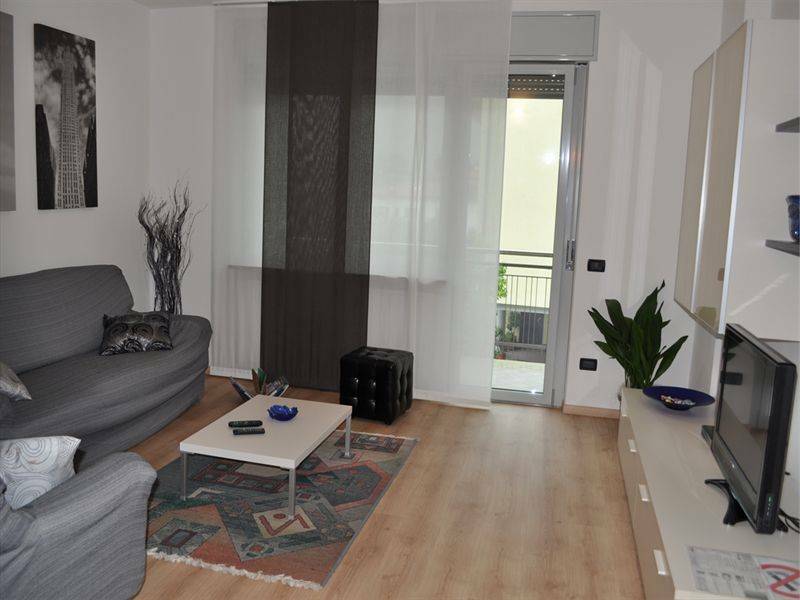 The Baldessari Apartments are located in a privileged position because they are only a few meters from the lively town center of Riva del Garda and the shores of Lake Garda. 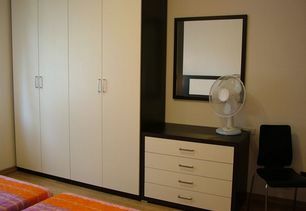 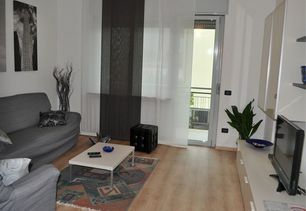 The Baldessari apartments include 5 different types of apartments for your holiday on Lake Garda. 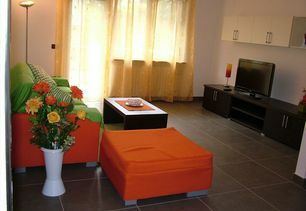 They can accommodate from 4 to 7 people and are ideal for small groups or family holidays. 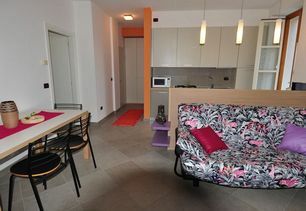 The Sul Torrente 100 Apartment (90 sq. 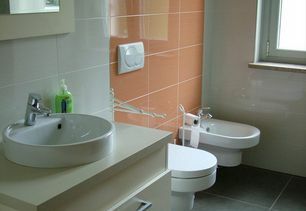 meters) can accommodate up to 6 people and is equipped with every comfort. 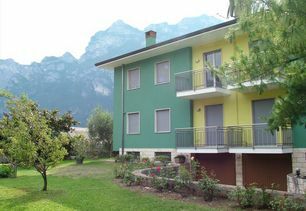 It is located in a lush green and peaceful area in a residential area of Riva del Garda. The Villaverde Apartments (90 sq. 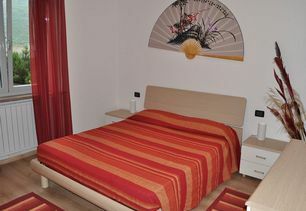 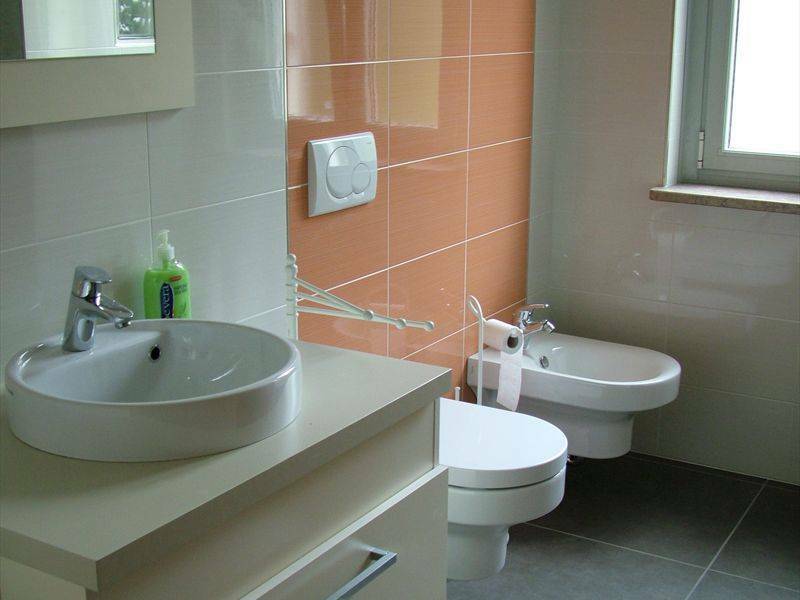 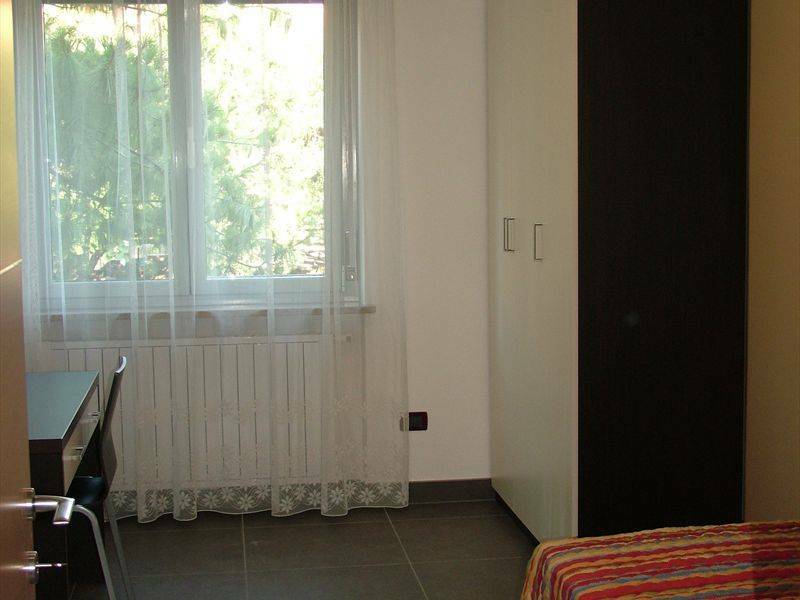 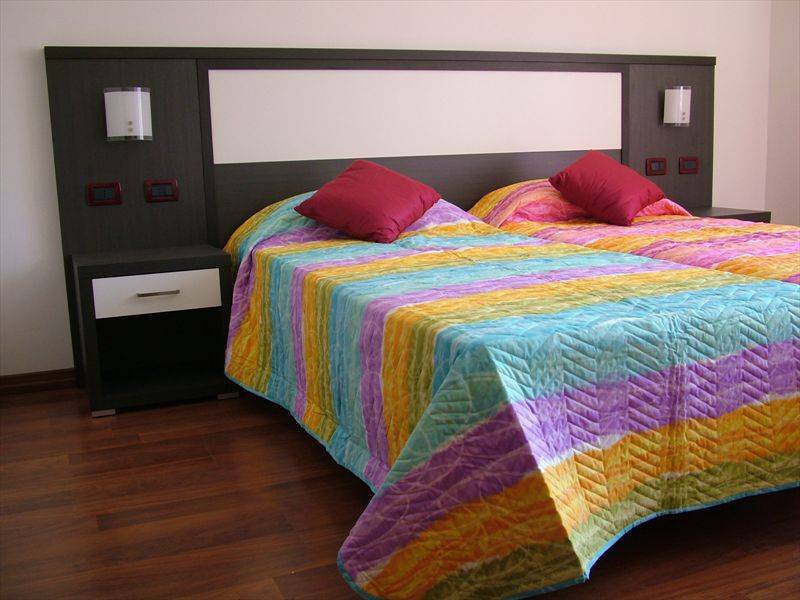 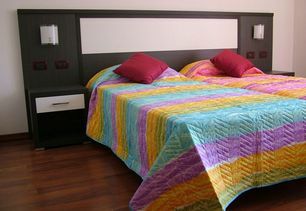 meters), about 1 km from the port of St. Nicolò and the beaches, can comfortably accommodate up to 7 people. 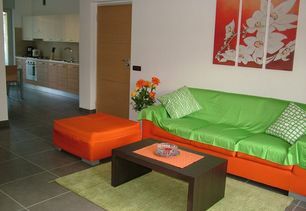 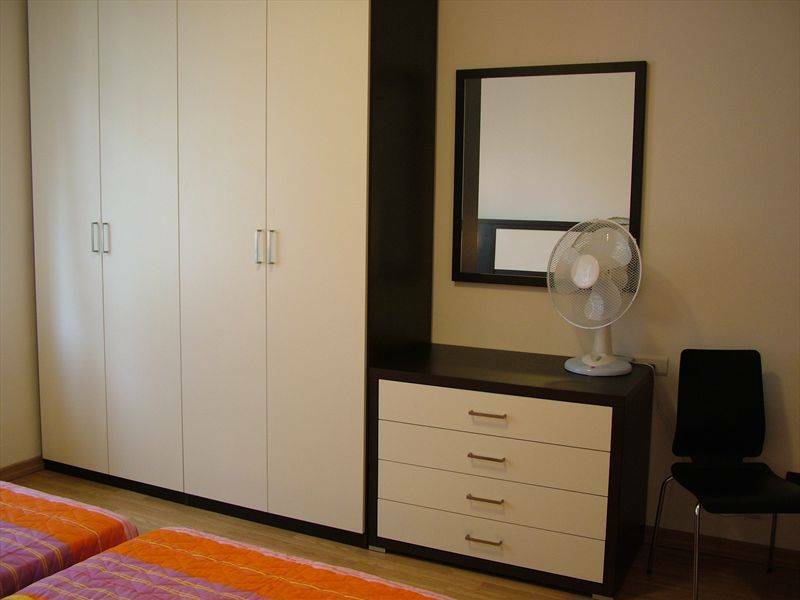 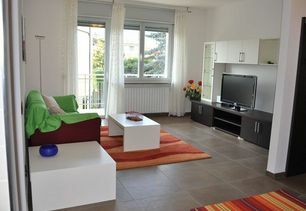 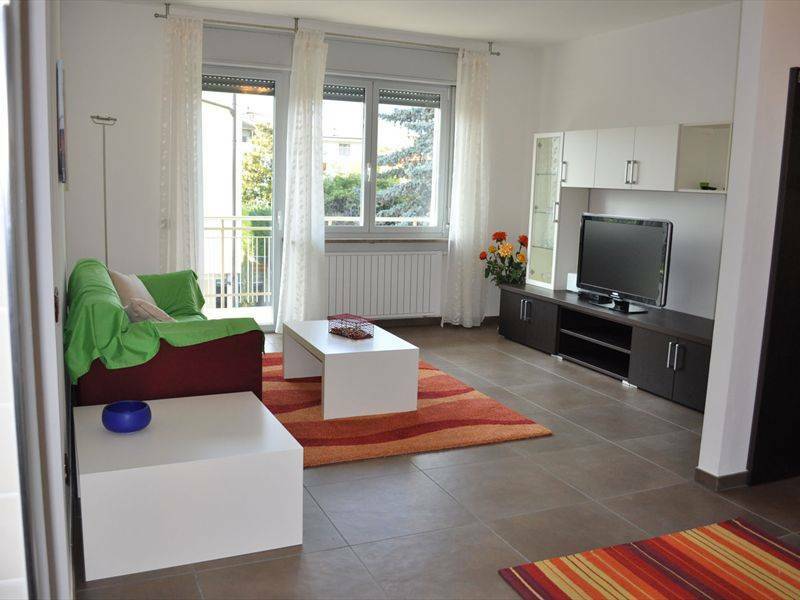 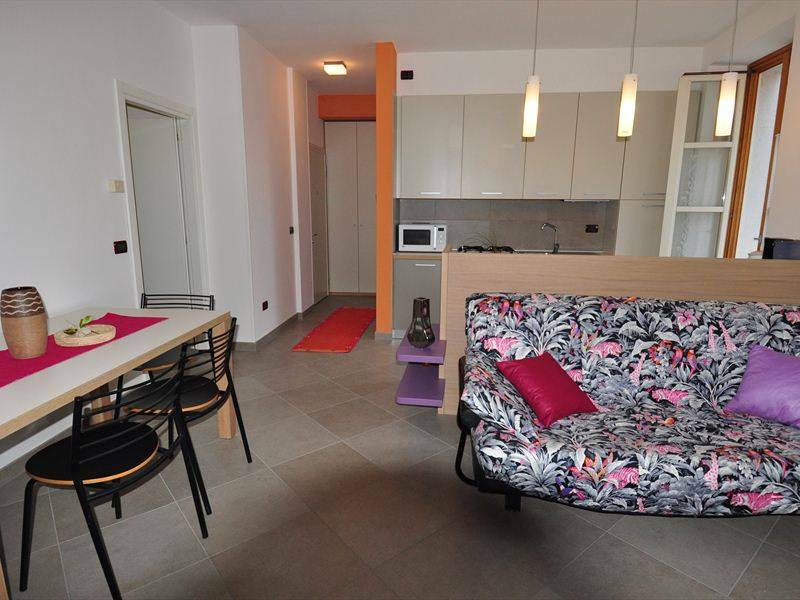 The Erbe Apartment can accommodate up to 4 people and is located in the historic town center. 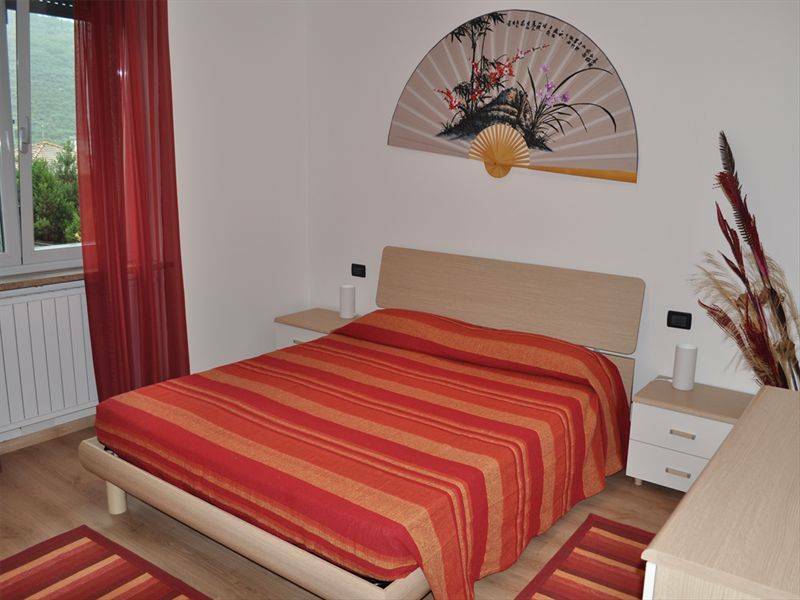 All the Baldessari apartments are modern, cozy and comfortable, equipped with one or more bedrooms, a living room with a sofa bed, kitchen, bathroom and balcony. 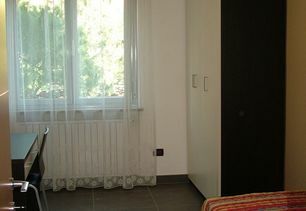 The services include a dishwasher, microwave, TV, iron, hair dryer and Internet access. 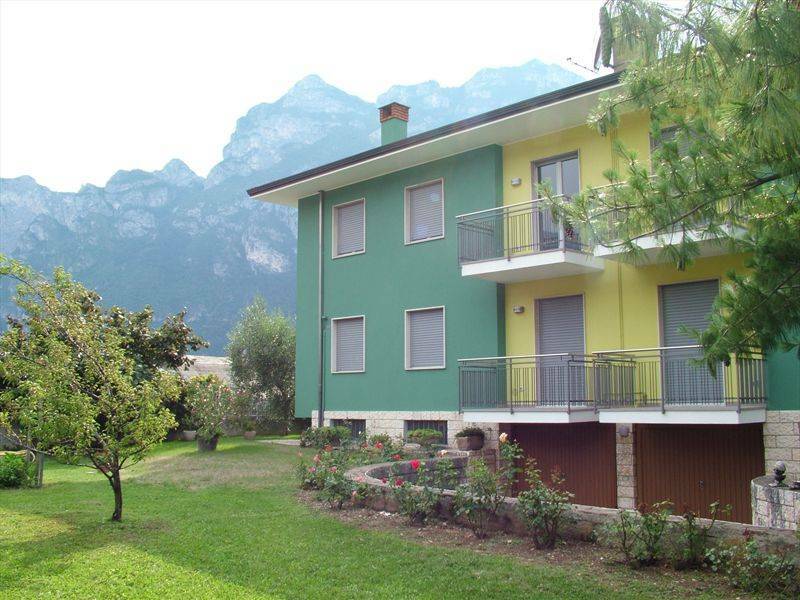 At Riva del Garda our guests will find many bars, typical restaurants, pizzerias, shops and endless opportunities for water sports and outdoor activities for your enjoyment. 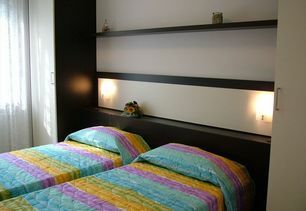 Garage and parking are available for our guests. 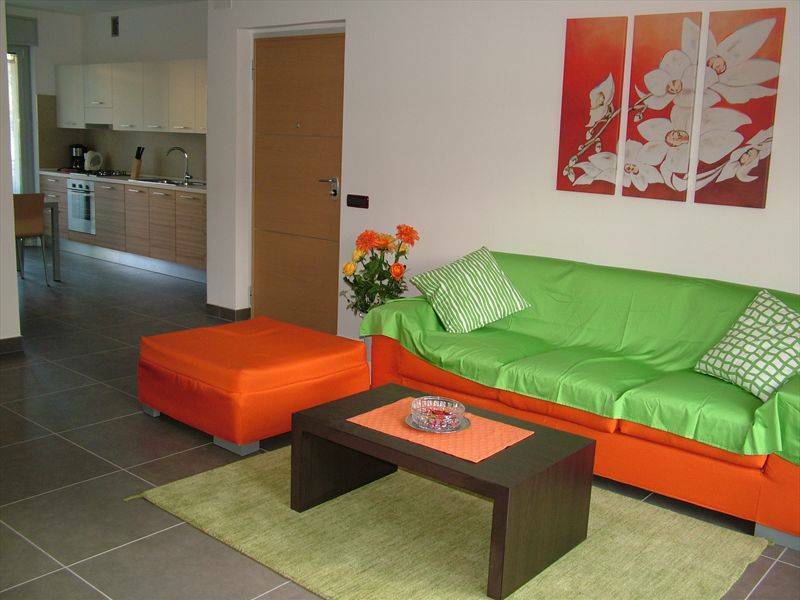 You will have direct contact with Appartamenti Baldessari from this site: You can send in your requests and get personalized service.